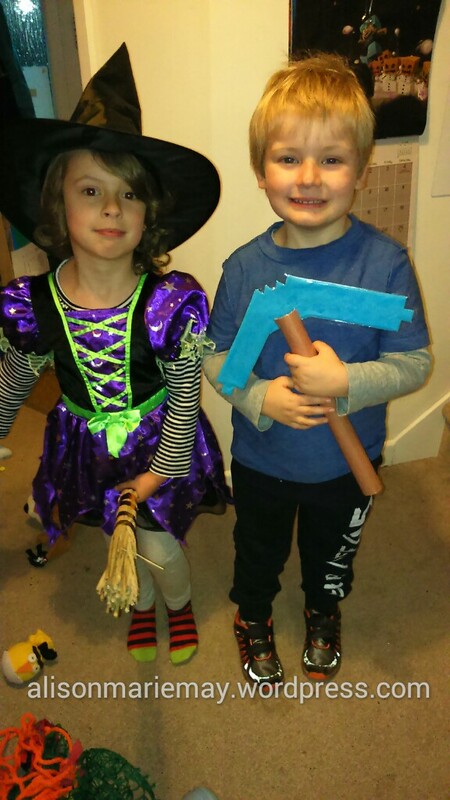 Happy Halloween and blessed Samhain from our family to yours. So… what’s the big deal with babywearing, anyway? Babywearing is a beautiful thing. Picture it: you or your partner have just birthed a gorgeous baby. Pop that baby in a sling, and it’s like you have your bump back! But cuter. Babies want to be close to their mothers. Most mothers want to be close to their babies. Most also want to be able to pee, eat, and walk. Babywearing allows you to have all the snuggles you both (or all, in the case of multiples) desire, while still letting you move around. 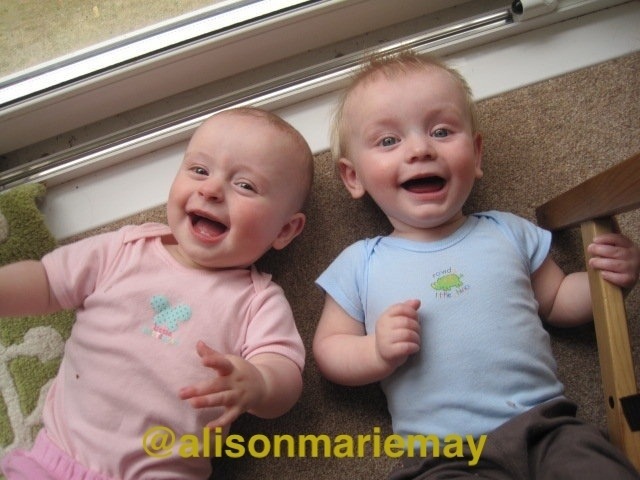 I’d say all other benefits aside, it is a total necessity for parents of twins or higher order multiples. Once I discovered it, it revolutionized life. 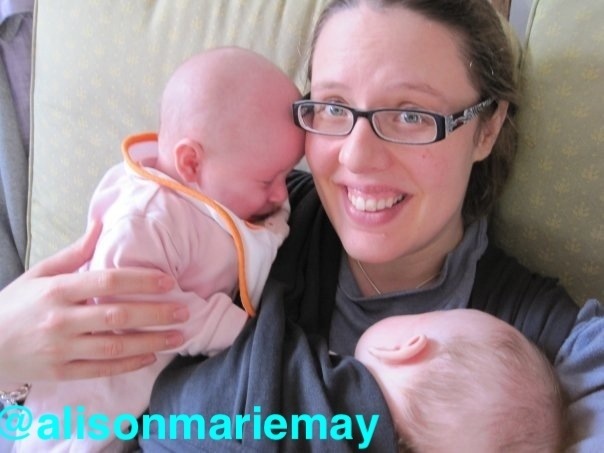 When I was pregnant and on bedrest, I did a lot of reading about life with twins. And pretty much every single thing I read talked about the horribleness of two babies crying – you had to pick just one to take care of, you had to somehow cope with the other baby screaming its heart out. And you know, that’s just not true. Of course you can’t escape babyhood without crying – especially when you have two or more babies to consider – but crying is important; it’s one way a baby communicates. But it isn’t something you have to just grin and bear. One of mine needed a nappy change and the other didn’t want to be put down? Pop that baby on your back, scoop up the poop covered baby and away you go. One want to sleep and the other is wide awake? Pop the sleepy baby in a wrap and play with the awake baby. 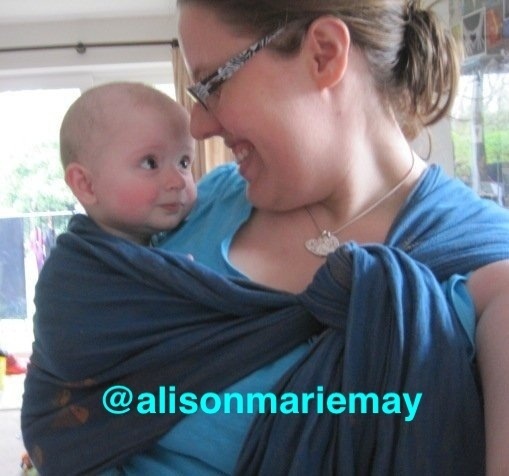 My babies were often instantly comforted by getting cosy in a wrap, and it saved them (and me!) a lot of tears in the early months. This was especially true when teething or illness was involved, not to mention a few hospital stays for one of the babies. Ever tried getting a toddler to sleep in the hospital with bright lights and screaming kids everywhere? Walk with halls with him in a wrap, problem blessedly solved. Not to mention how much easier it made life outside of the flat even on the best of days. You want to go in a public bathroom without wrestling with a giant double pushchair and then figuring out how to pee without a locked door between you and a baby? Wear them. That was the answer to many of life’s queries – I wanted to go for a walk, but needed crutches and was unable to push a pushchair. BAM. We wanted to walk in a muddy area, a root filled area, a narrow path. BAM. Wanted to go into a busy cafe but there was no room for a pushchair, double buggies (even the awesome we had) weren’t convenient for stores, both kids were sobbing at the witching hour and there was no way to comfort both effectively. Have to go to the dentist but there’s just a narrow stairway with no lift. Bam, bam, bam. Bammity bam. Add this to the fact that sometimes both babies need a cuddle, and it can be tricky to hold two heavier-every-day babies who happen to win wiggling championships regularly. You can see how parents of twins or triplets – or more! – can benefit from babywearing. But what about the babies? 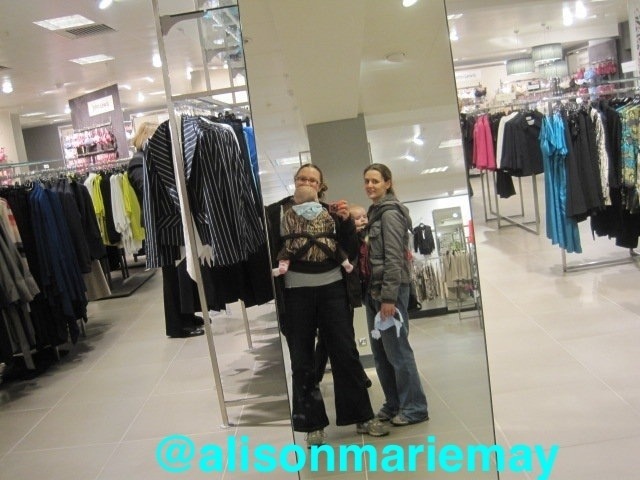 Babywearing promotes bonding. When done correctly, it is comfortable and safe for both the adult and the baby (more posts to follow on this subject!). 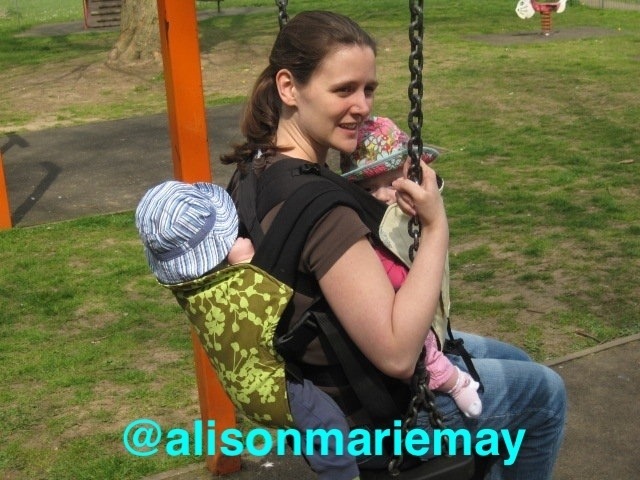 Many mums who breastfeed do it while babywearing, which allows them to stay on the move if they didn’t have a comfy place to sit or time to hang out. It allows your baby to be on a level with you – easier for you both to communicate with each other. It allows your baby a secure way to explore the world around – they are exposed to more conversation and have a better view. Best of all, when they would normally get overstimulated, all they have to do is snuggle into your chest (or back) and focus on you, providing a great way to help them self-regulate and maintain a calmer state. And babies being calm often makes for a calmer parent, which makes for calmer babies…you get the drift. It’s a lovely cycle that allows you to enjoy each other more, gives you a bit more freedom, has huge practical benefits, and places a real value on the relationship between parent and child. What’s not to like? I used to have a blog specifically on how to babywear twins. It features plenty of awkward videos of a sleep deprived, house bound me attempting to show you how we did things. It’s been awhile since I tandem wore the kids, but various sites on the internet still track me down to ask questions. So I thought I would migrate some posts here! Some new content, too, but also a lot of just bring the old posts straight over here. Earlier this week while at gymnastics, a woman walked in with a baby on her front and a toddler on her back. And using wraps! 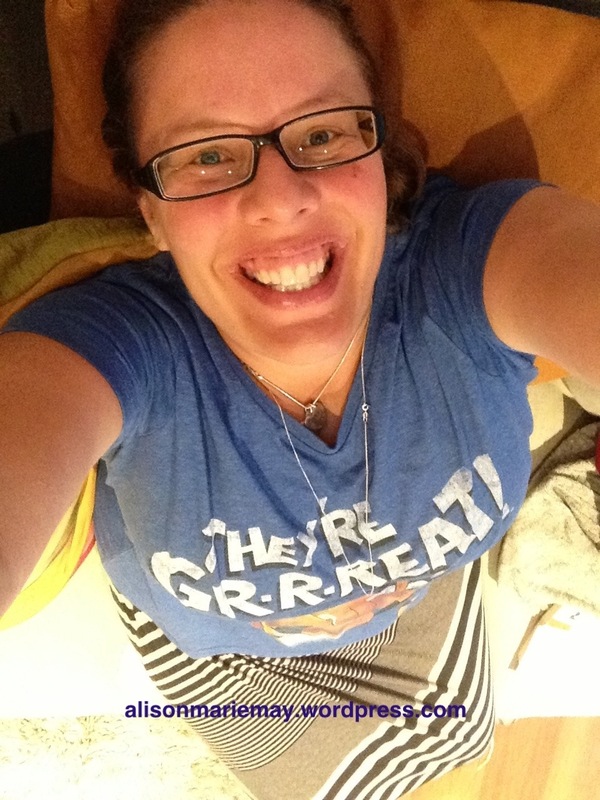 I was so excited I ended up approaching her and telling her how great it was to see someone tandem wearing their kids. She said it was her first ever time doing it, and she’d been nervous, and I told her she looked awesome. And her kids looked so happy. It feels nice to help other people feel good. 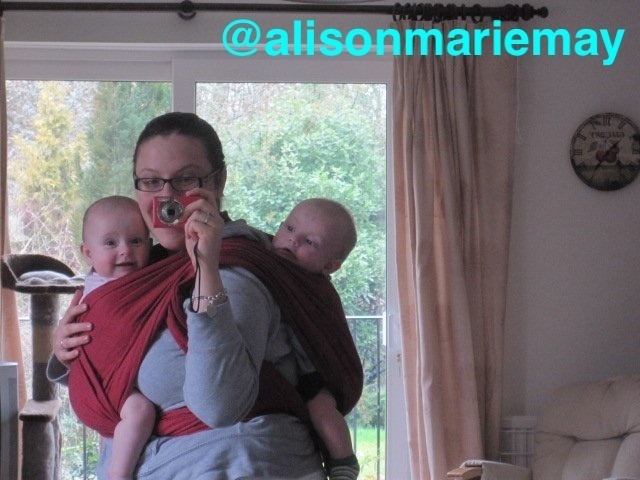 Thought I’d share some babywearing pics to get you in the mood….will try to put up a babywearing post once a week. If you have any specific requests or questions, do let me know. Who knows. Maybe I’ll even film some new videos and show you how to babywear four and a half year olds!